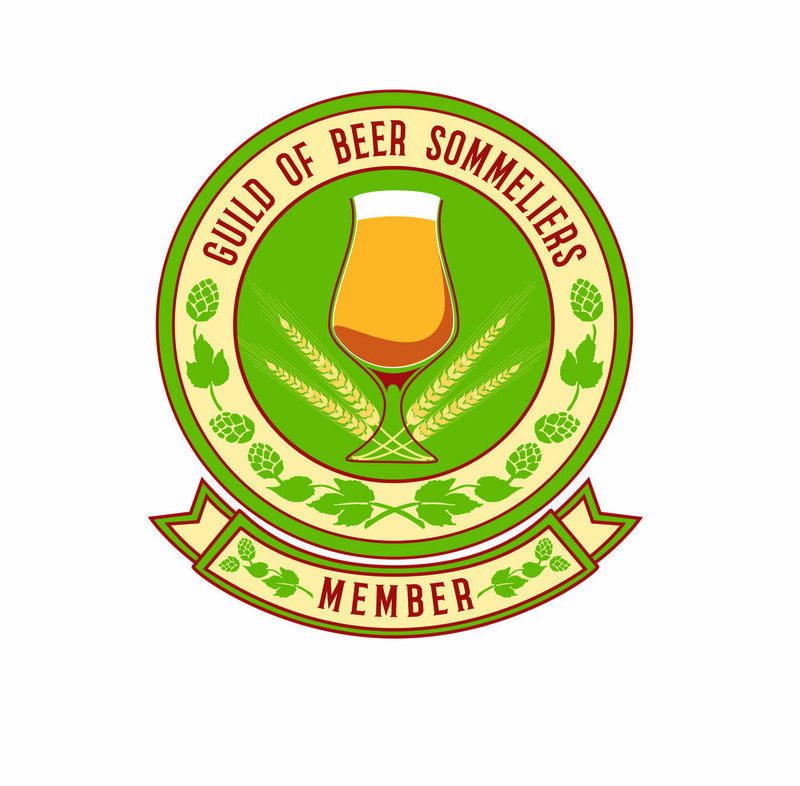 Company Details: Beer Scholar is Chris' company through which he publishes his Beer Scholar Study Guides for the Cicerone Exams, the main study guides on the market for the CBS and CC levels of the Cicerone Certification Program exams. Old Devil Moon is Chris' craft beer focused bar located in San Francisco, CA, where he's constantly serving up, with all the respect it deserves, the best beer he can get his hands on. ODM is also where Chris produces a stream of great beer events that you can check out on their Fb events page. Biography: Chris Cohen is a former attorney turned professional beer geek. He's the author of the Beer Scholar Study Guides for the Cicerone Exams, the main study guides on the market for the first two levels of the Cicerone Certification Program. He's an Advanced Cicerones®, a National BJCP judge, a former contributing beer writer for SeriousEats.com and SF Chronicle, and is the founder, 2012-2014 President, and a current Board Member of the SF Homebrewers Guild, San Francisco's biggest homebrew club. In 2016 he opened one of San Francisco's best beer bars - Old Devil Moon. Beer geeks know that any project Chris is involved with comes with excellent beer served with all the respect it deserves.